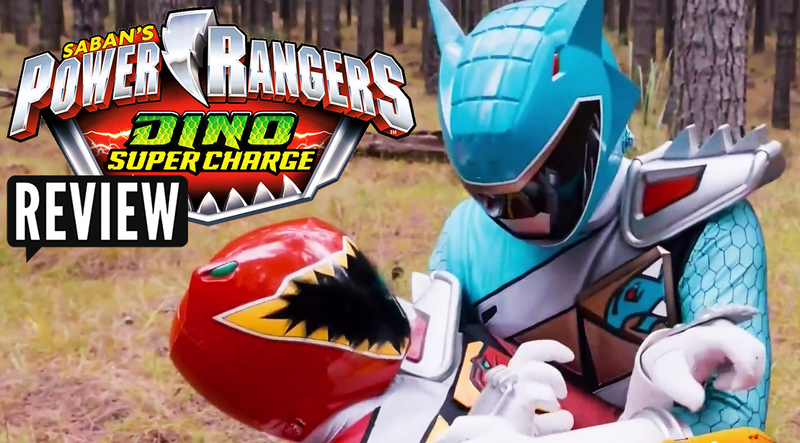 Power Rangers Dino Super Charge Episode 5 REVIEW "Roar of the Red Ranger" - Father & Son Reunited! Father and Son are finally reunited as the search for Tyler's father comes to an end! 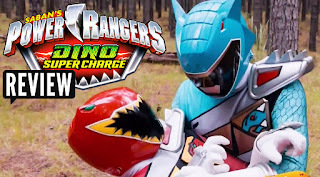 But with his fathers return, brings the arrival of the Aqua Ranger and the Dino Super Charge Mode as we break this all down and much more in this weeks Video Review of Power Rangers Dino Super Charge! I'm not really watching Dino Charge, but from what I see on this site, it actually has an original plot for once, rather than a copy+paste of the Sentai counterpart. I also think it's really cool that they're using a lot of original footage as well, and I know they all do, but this one especially because the new plot calls for it.